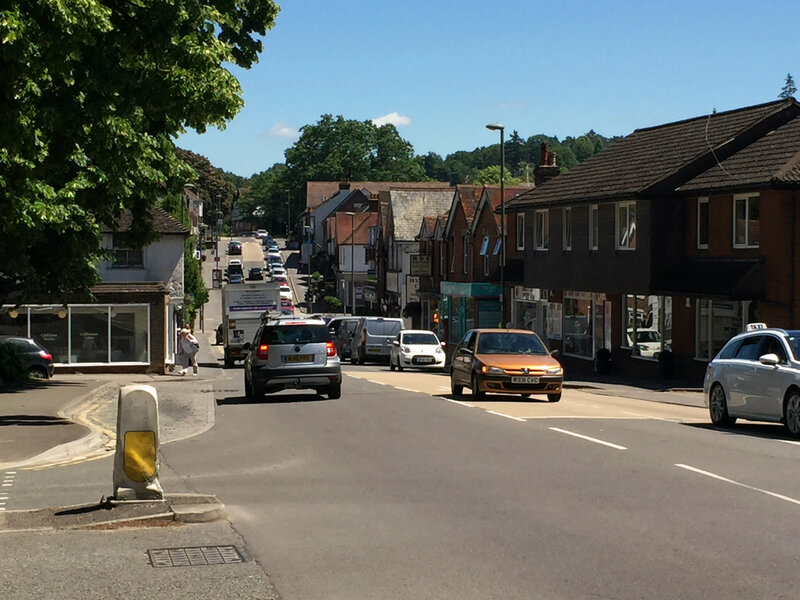 Haslemere in south west Surrey provides an exceptional location for anyone wanting to run a successful business. 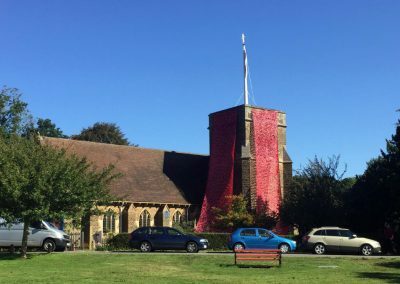 Likewise, anyone looking to do business with a forward-thinking organisation that can exceed expectations would be hard pushed to find anything better than a Haslemere-based company. 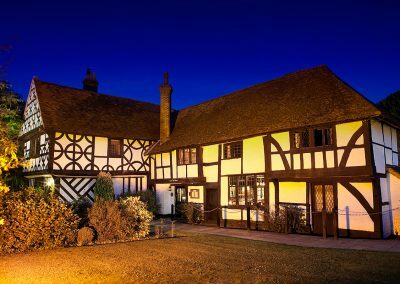 Here are just a few of the many reasons why businesses are moving to this idyllic town and the surrounding villages. 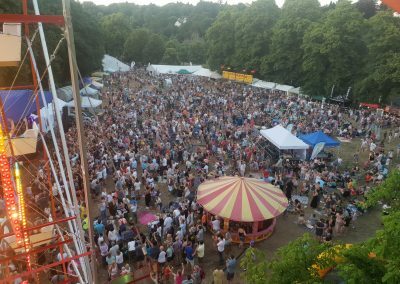 Commuters are able to get to London or Portsmouth by train within the hour from Haslemere. 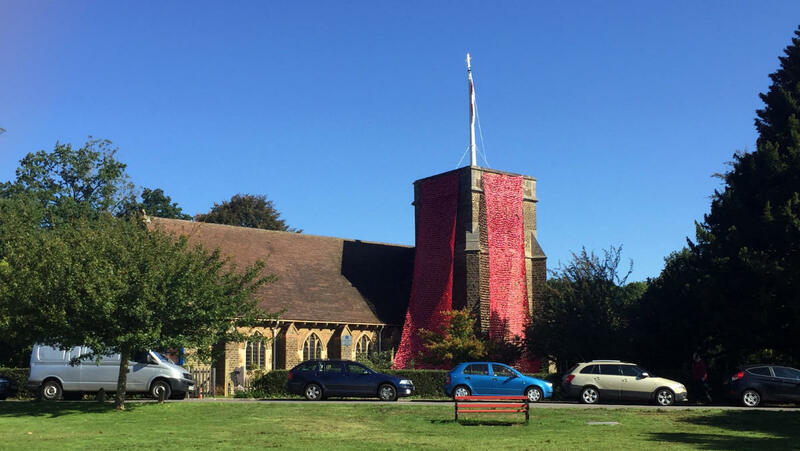 Being on the same line, Woking, Guildford, Godalming and Petersfield are within easy reach. 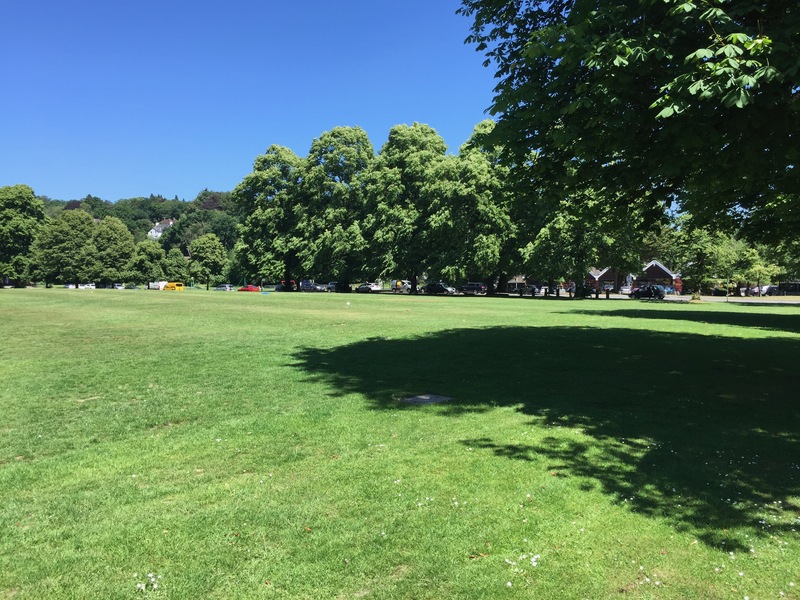 Additionally, investment in the railway station has seen improved facilities for commuters travelling to and from Haslemere. These include a new car park, a modern cycle store, and lifts to platforms. 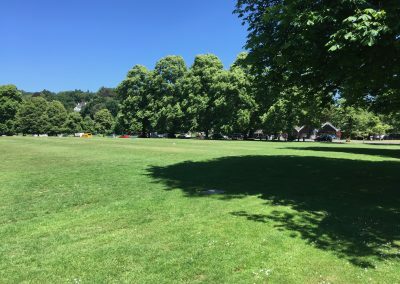 For those who would rather travel by road, Haslemere is close to the A3 and Hindhead tunnel, providing great access to other parts of the South East and indeed to the rest of the country. For instance, Heathrow, Gatwick and Southampton Airports are less than an hour’s drive away, as are Portsmouth Docks and seaport. 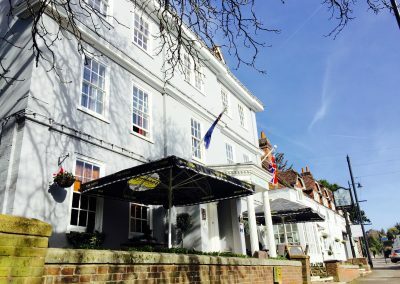 Far enough away to avoid the stress and the prices of London, but close enough to get to meetings within an hour, Haslemere is the ideal location for those wanting to escape London while still doing business there. 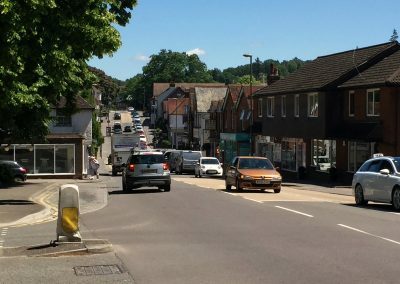 Haslemere is connected to the Superfast fibre broadband internet with potential download speeds of up to 80 Mbps possible[i]. There is also excellent outdoor 4G coverage from the four main mobile providers within the town[ii]. 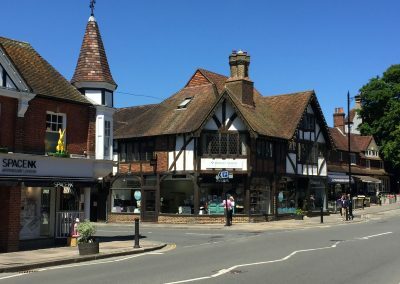 Any business setting up or relocating in Haslemere has a range of size and type of premises to choose from: large or small; office, retail; workshop or warehouse. 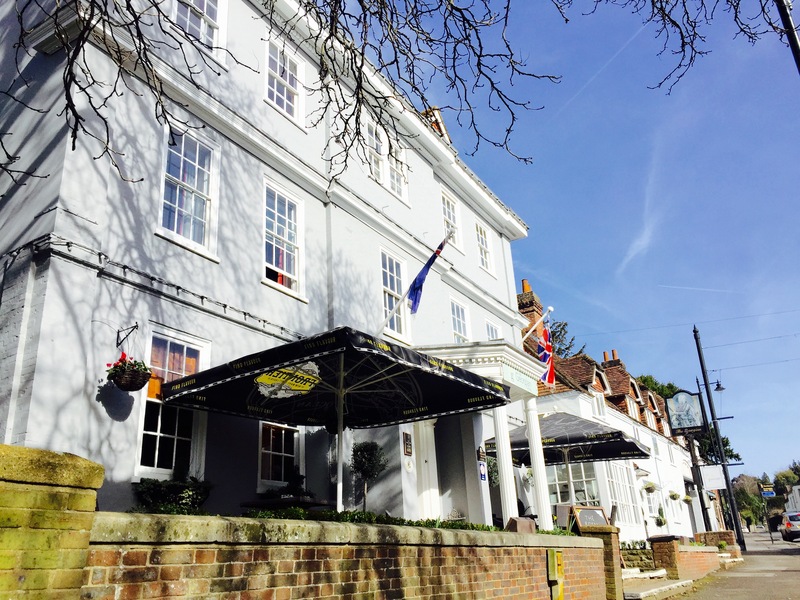 For those just looking for a desk space there is the Haslemere Business Centre, offering a desk, WiFi, high-speed internet, as well as kitchenette and toilet facilities for a low monthly rent. 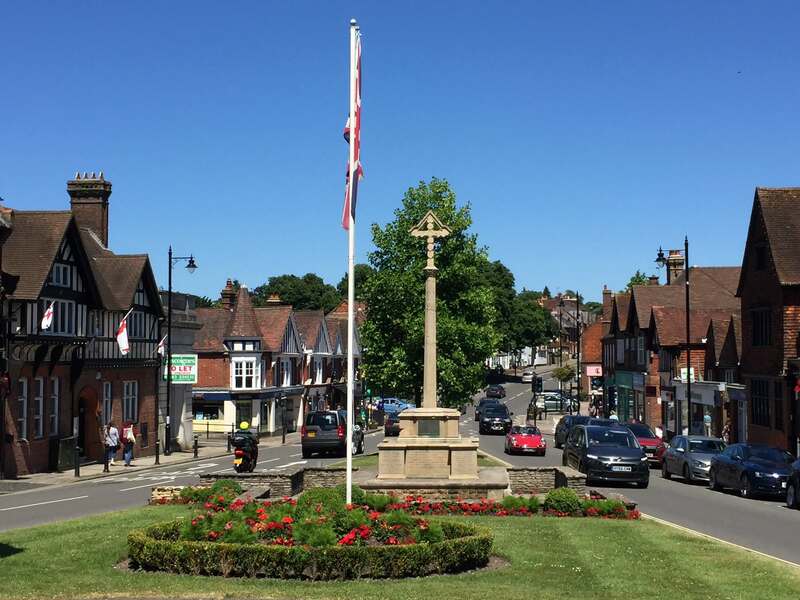 Haslemere has plenty of venues to suit a variety of business needs. 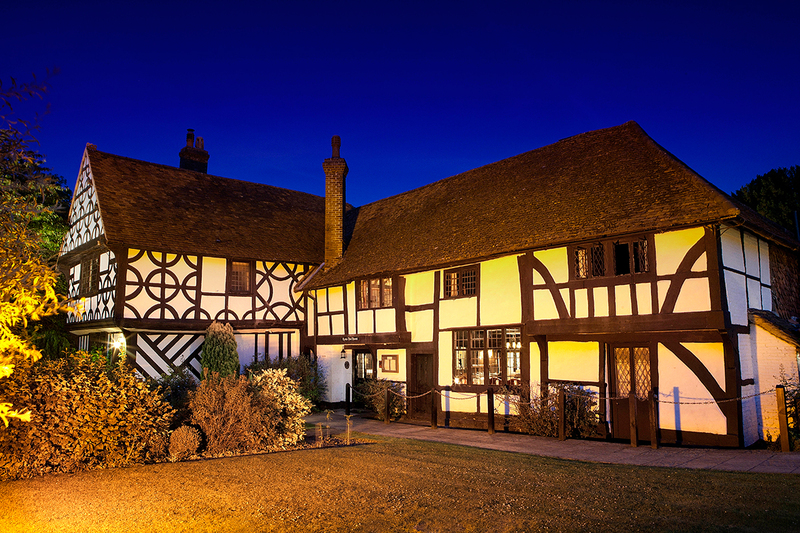 This ranges from being able to hire a meeting room or even just a desk space in period, yet well serviced, buildings right through to venues suitable for large events such as training days and conferences. 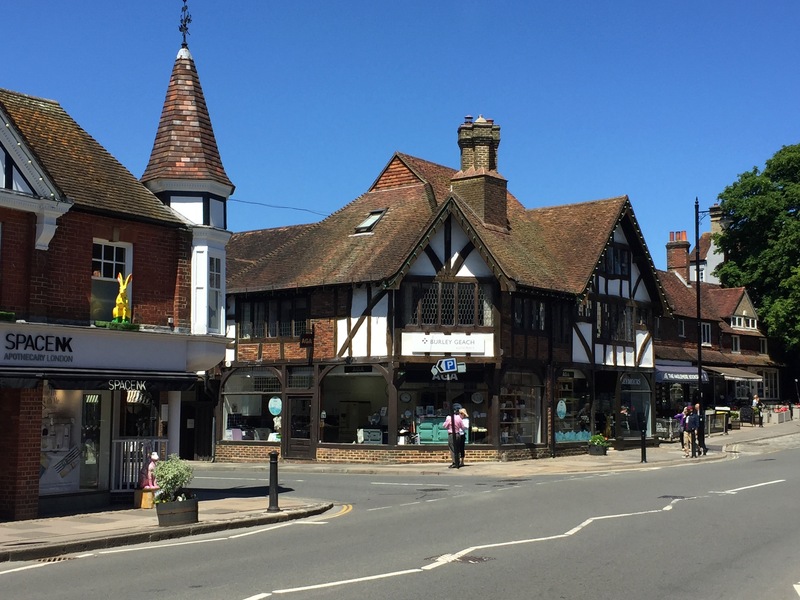 Haslemere and the surrounding villages are home to a wide variety of businesses from start-ups through to well established organisations, all of which help to support each other. The types of business that operate in the area include:retail, leisure, hospitality, agriculture, professional and technical services, light industry, healthcare and education. 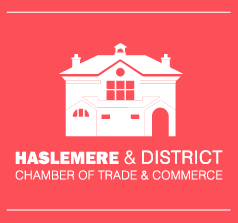 Helping to nurture a thriving business community is the Haslemere and District Chamber of Trade and Commerce. 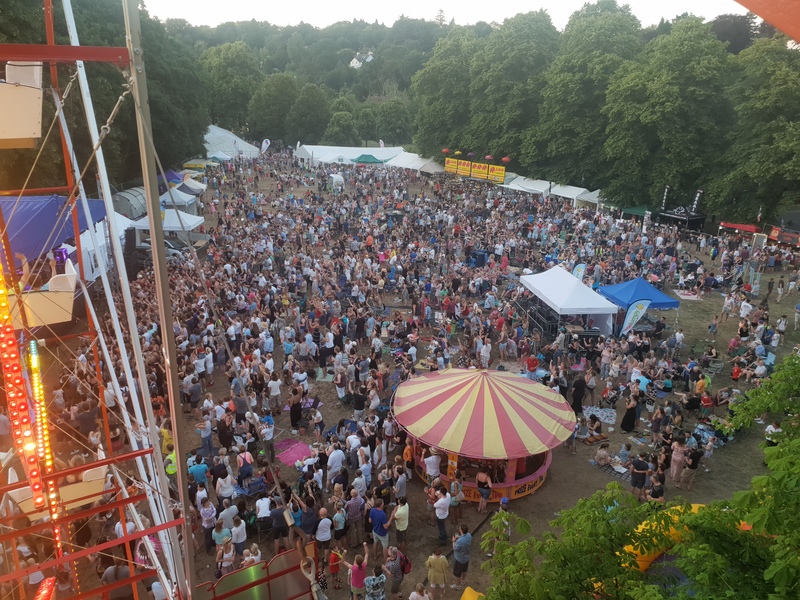 Providing advice and support to local businesses and offering networking opportunities, the Chamber is an invaluable organisation for helping its members take advantage of the opportunities of having a business in the area. The UK’s newest national park is right on our doorstep. While the South Downs was designated a national park in 2011, its beauty and splendour have been inspiring people for centuries, including Arthur Conan Doyle, Arnold Dolmetsch and John Tyndall. Visit and discover why Hindhead Commons and the Devil’s Punch Bowl is designated as an Area of Outstanding Natural Beauty (AONB). You don’t have to go far to admire the views across the Punch Bowl or venture a bit further and discover the stunning scenery at Highcombe Edge and Gibbet Hill. Gibbet Hill is the second highest point in Surrey with views across the Weald. This town is well provided for in terms of education. From the youngest to those entering adulthood, there are choices for parents when considering their child’s future. 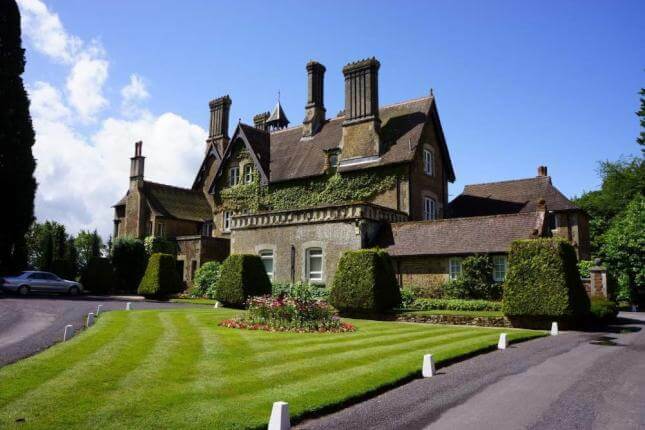 All year round provision for the 0 – 5 year olds can be found at Busy Bees, Toad Hall, Asquith (Bright Horizons), Montessori and The Royal School. St Ives and The Royal School can also offer a term time only option. At the beginning of formal education, in the academic year your child turns five, there are several infant, junior, primary and prep schools: St Bartholomew’s, Shottermill, Grayswood and Camelsdale are all for 5 – 11 year olds as is St Ives (girls only from Year 3 – Year 6) and The Royal School (boys and girls are taught separately from Year 3 – Year 6). Moving up, 11 year olds can join Woolmer Hill until they take their GCSEs or The Royal School and King Edwards School which also have a Sixth Forms. 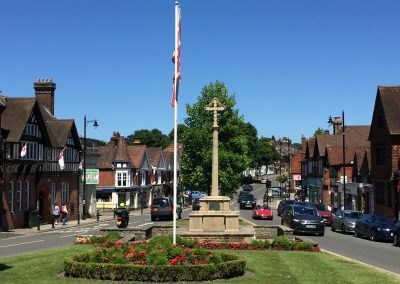 Of course there are other schools close by in Hindhead, Liphook, Godalming and further afield but Haslemere itself is clearly a well-educated town! Moving up to higher education, the University of Surrey is just up the train line from Haslemere. The University offers a wide range of top ranking undergraduate and postgraduate degree programmes. It is also regarded as one of the UK’s leading research universities with a global reputation for academic excellence.